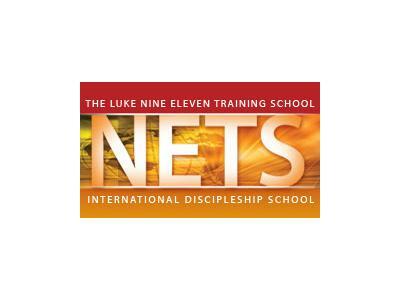 According to Ellel Ministries, NETS is a Christian Training Programme where Lives are Changed and Destinies are Discovered. In this weeks show Dee speaks to Stage 1 NETS trainees about their experience so far. 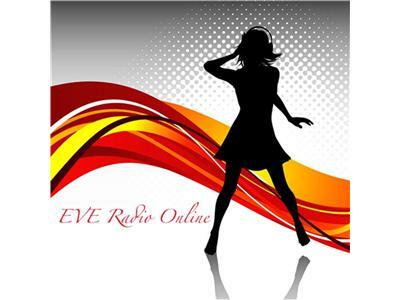 Dee also shares her own experience with listeners, her own journey on NETS and why she believes that NETS training was an instruction given directly to her by God. Join Dee to hear the life transforming stories from students from all around the world and hear about their journey so far in truly knowing The Father, Son and the Holy Spirit.